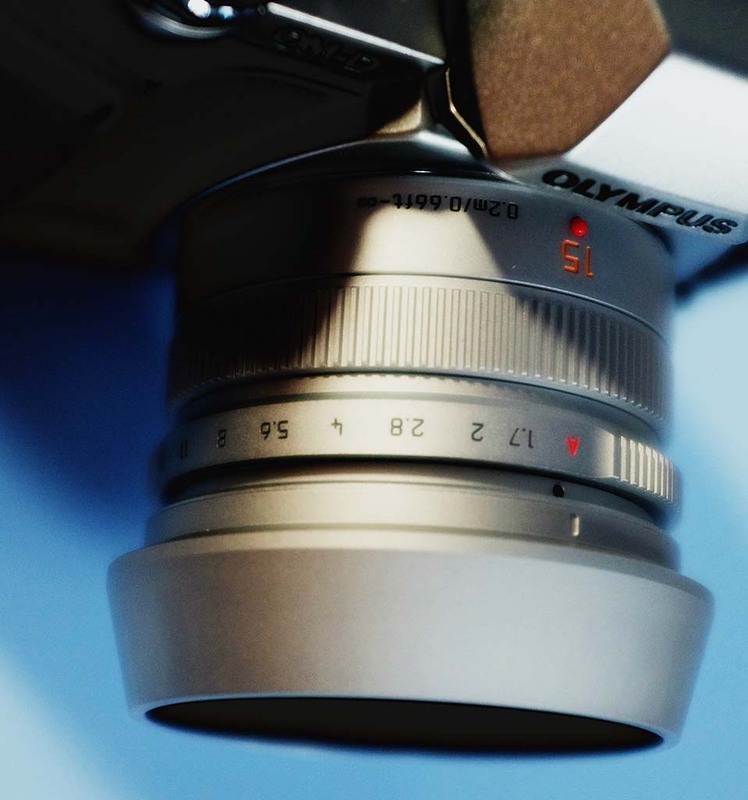 I was thinking about what lens to buy as a wide-angle prime for my Olympus OM-D E-M5 and I've already owned two Olympus alternatives which I didn't want to buy again. The 12mm f/2 is a lens I've always thought somewhat overated and while I liked the 17mm f/1.8 I really wanted a sharper alternative. 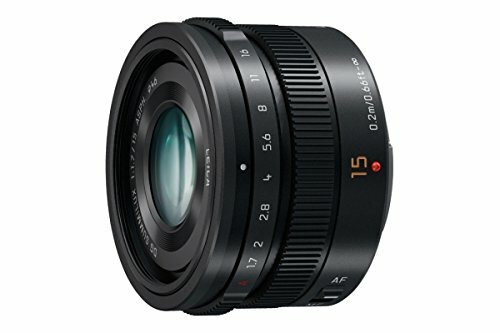 And so I decided on the Panasonic 15mm f1.7 Leica Summilux DG ASPH. I'm glad I did. 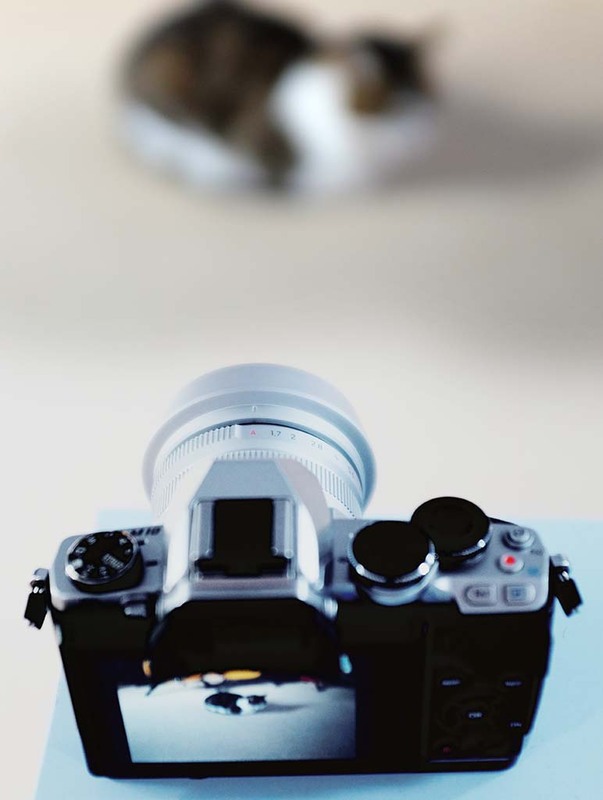 Below are manually focused images shots at f/1.7. Clicking on the image takes you to my Google Drive account where you can view the image at full resolution and / or download the image. N.B. Please note that these are © images and CANNOT UNDER ANY CIRCUMSTANCES be re-used, re-sold or shared with anybody, anywhere, anytime. Pleae respect copyright. 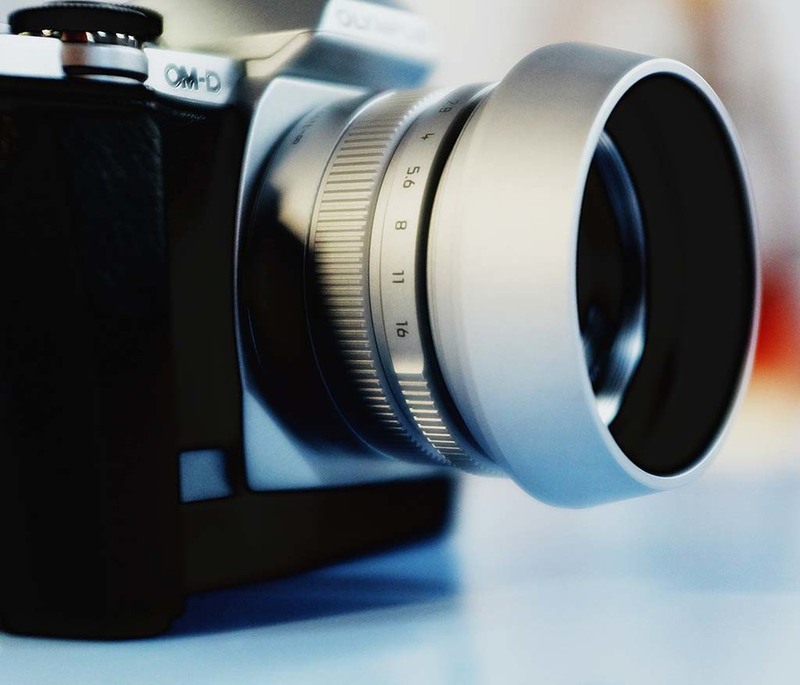 These images are provided so that you can make an assessment of the camera / lens performance. If I detect ANY unauthorised use or sharing, I will take legal steps to obtain compensation. If the images are uploaded to a stock photography site, please note that they will also take legal steps to obtain compensation. The first thing I have to say is that this is a superbly made lens. It does in fact make my Olympus primes look 'cheap'. 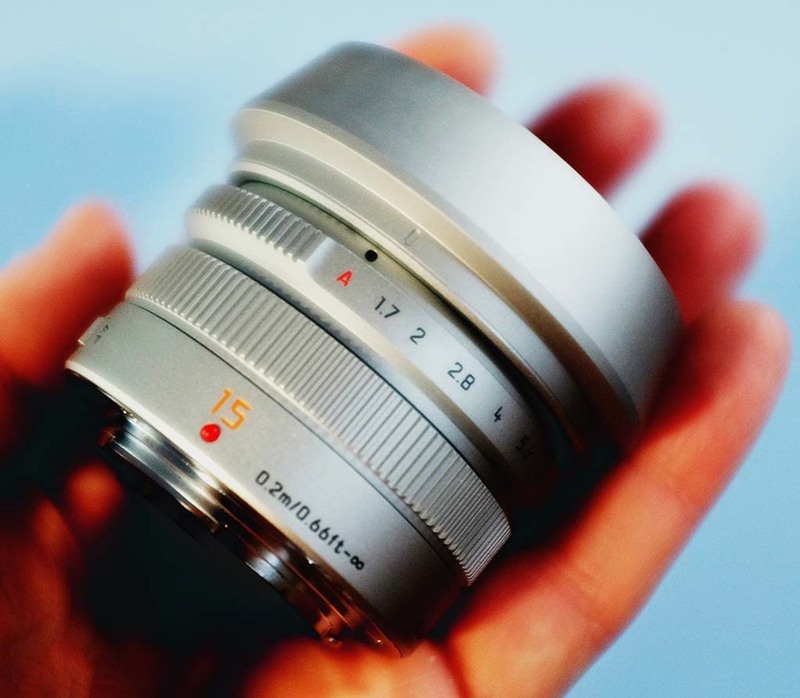 It actually feels like it's made from metal, unlike the Olympus m.Zuiko 25mm f/1.8. It's also has matte stone grey finish which is actually VERY classy. The lens hood has a separate cap, which is a rubberised 'plug' so you can store the lens with or without hood and select which of the two caps you want. A nice touch. 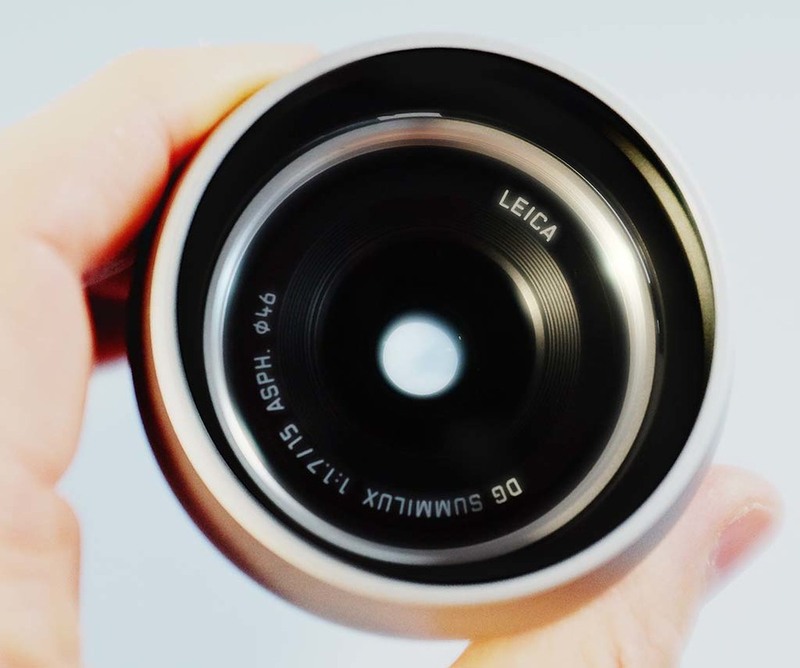 There is a beautifully engineered aperture ring which unfortunately only works with Panasonic cameras. The focusing ring is like a smoothly rotating cog, which actually has very 'grippy' indentations. All in all this is a thing of beauty. I should point out here that one of the reasons I decided to buy it was that it was being sold on ebay at £150 less than the cheapest UK dealer price. It is a 'grey import' and not imported via the UK or even Europe. But it's a significant saving. Optically it's very good indeed. Even wide open. The point of focus is very sharp and the images have a slightly different look to other m4/3 lenses I've used. It's more like a (D)SLR lens type rendering with a nice rich colour depth and contrast. Not so much the 'glossy' look I've come to expect. 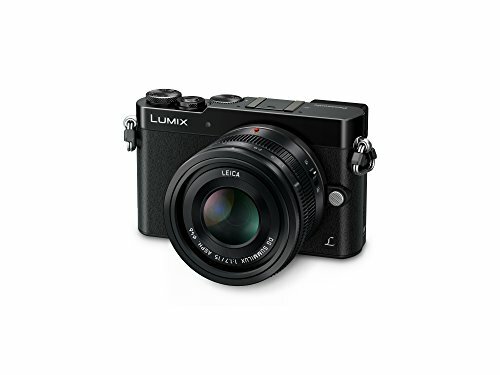 I suspect that Leica's involvement with Panasonic lenses is a lot more than just letting them use their name these days, because it is a very different lens in terms of look, feel and image quality to virtually every other Panasonic lens I've used in the past. The DxO sensor rating con.